We are thrilled to announce that the Rockville Brass Band won the second section championship this past weekend at the North American Brass Band Association (NABBA) 2017 Championships in Fort Wayne, Indiana. “Winning was the culmination of months of hard work by the Band,” said Nigel Horne, the Band’s Musical Director. 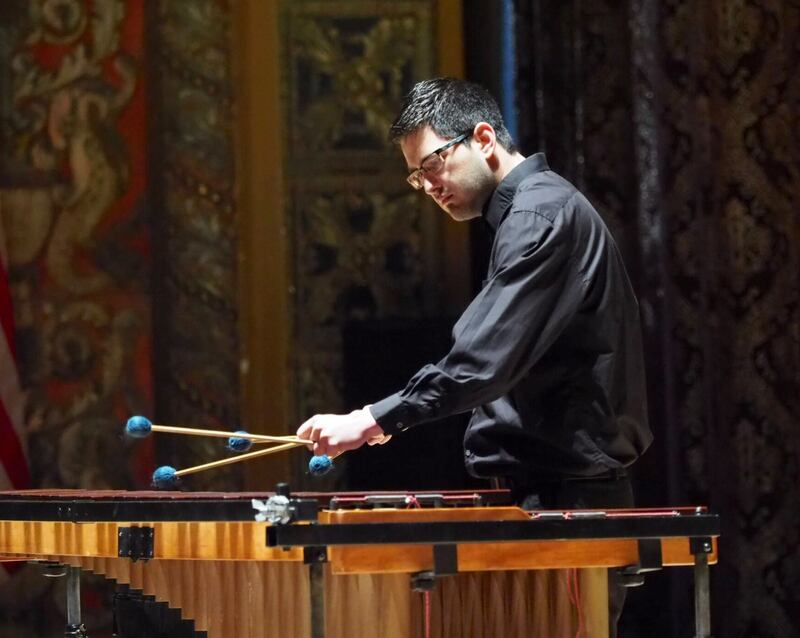 “We’re proud to have won a first prize at the most prestigious competition of the genre in North America and we’re already looking forward to defending our title in 2018.” In addition, Caleb DeGroote, the Band’s President and lead percussionist, captured 3rd place in the Solo Percussion section of the competition. 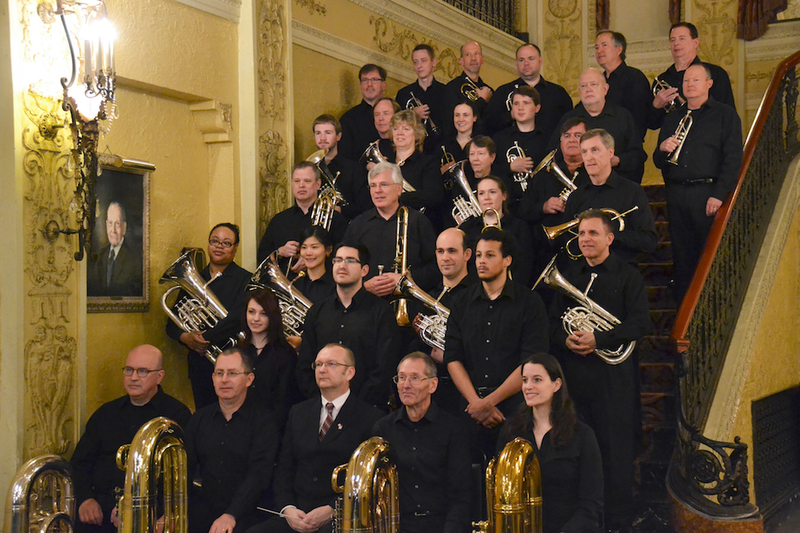 Founded in 1976 and rooted in Montgomery County, the Rockville Brass Band is comprised of volunteer, predominantly amateur, musicians from around the Washington/DC metropolitan area. The Band’s annual concert series includes holiday and spring season performances. Visit www.rockvillebrassband.org to learn more about the Band or check us out on Facebook. Upcoming June concerts will be held in Arlington, VA, Gettysburg, PA, and at the F. Scott Fitzgerald Theatre in Rockville, MD. 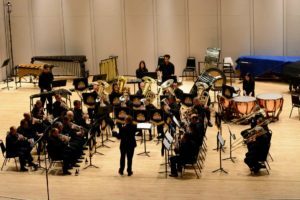 The Rockville Brass Band is supported in part by funding from the Montgomery County government and the Arts and Humanities Council of Montgomery County, MD.